If you were to ask any law enforcement officer what their least favorite emergency call is, there is a good chance the response will be a domestic disturbance call. This is because officers are walking into the unknown, where an abuser’s anger has already perilously escalated and there is a real chance that person is armed. The courts of North Carolina take domestic violence incredibly seriously as well. This is entirely justifiable based on the nature of family violence and how unpredictably dangerous abusive people can be. Some counties have specialized courts that hear domestic violence cases, and in other places, courts try to set aside specific dockets to hear the cases. 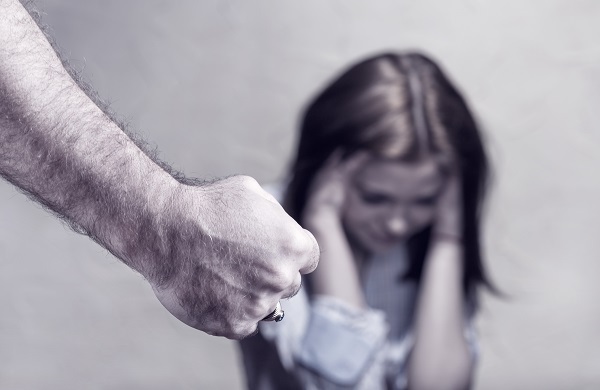 At New Direction Family Law, our focus is on protecting victims of domestic violence. One of these tools is a protective order. Committing a specific act of criminal misconduct defined in the General Statutes. Courts may consider the testimony of witnesses, such as the alleged victim and alleged abuser, witnesses to the domestic violence, law enforcement officers, and medical professionals. If properly authenticated, courts can consider records, such as police reports, criminal records, and medical records. In addition, there is a growing trend in the admission of text messages or social media activity. Again, if properly authenticated, the court can consider photographic evidence, or audio/video recordings related to allegations of domestic violence. Significantly, there is a grave potential that an abuser’s behavior can escalate to murder. Courts that hear domestic violence cases are aware of this risk, referred to as “lethality.” Behaviors that are statistically correlated with lethality include stalking and jealousy, sexual assault, and the possession and use of firearms. Evidence of these behaviors will put the court on notice. Domestic violence is very real and very dangerous. If your partner or former partner has abused you or your child, you should seek help. In addition to discreetly seeking guidance from North Carolina Domestic Violence Service Provider, you should contact an attorney. The team at New Direction Family Law has two decades of combined legal experience and will provide you with compassionate, effective legal advice to help protect you. We serve Wake, Johnston, Lee, Harnett, Cumberland, Nash, Granville, Franklin, and Durham counties. Contact our office today at (919) 719-3470 to schedule a consultation, or visit us at our website.